Fifty years ago, the Montreal Expos played their first home opener; it was also the first regular-season game ever played outside the United States. A glance at the box score from the game shows that the Expos beat the St. Louis Cardinals 8-7 that day. As an Atlanta Braves fan, a couple of names in that box score caught my eye and reminded me of some of the terrible trades the Braves made after coming south from Milwaukee in 1966. Former Brave, Mack Jones, batted fourth for the Expos that day, and he hit his second home run of the season. 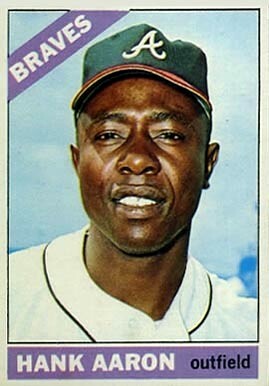 Jones was the Braves’ starting center fielder in 1966. The Braves traded him to the Cincinnati Reds after the 1967 season for first baseman Deron Johnson. Jones performed adequately as a backup outfielder in 1968, hitting 10 home runs with a .252 average. He was the fourth player the Expos picked in the expansion draft. 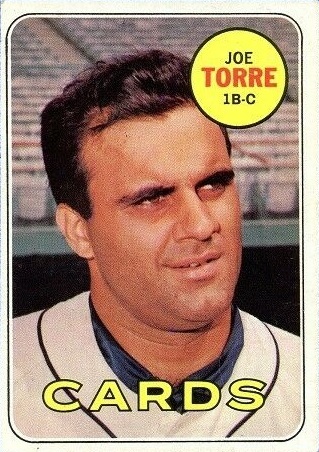 Former Brave, Joe Torre, batted fourth for the Cardinals, and he also hit his second home run of the season. Torre hit 36 homers, drove in 101 runs, and batted .315 in the Braves first year in Atlanta. He had a solid season in 1967, but injuries limited his playing time in 1968. Torre was a four-time All Star with the Braves and was still only 28 years old when they traded him to the Cardinals on St. Patrick’s Day in 1969. The Braves were the first champions of the National League West in 1969. The Miracle Mets swept the Braves in the NLCS, but still, it was a fine season. I can’t help but wonder, however, if the Braves would have been a much better team had they held onto most of the players they brought with them from Milwaukee. 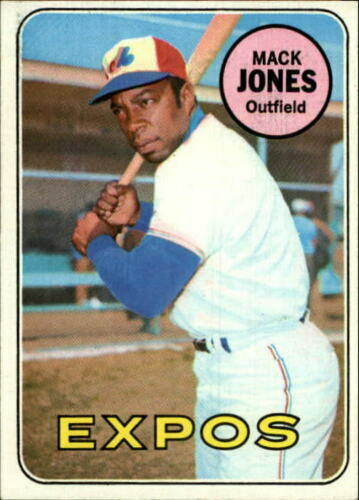 Jones hit .270 with 22 home runs and 79 runs batted in for the Expos in 1969. The Braves started the season with Felipe Alou in center field and then acquired Tony Gonzalez after Alou was injured. Gonzalez performed well for the Braves, hitting .294 with 10 homers, but the Braves would have had a more imposing lineup with Jones in the outfield. Torre hit .289 with 18 home runs and 101 RBIs for the Cardinals in 1969 while Cepeda hit .257 with 22 homers and 88 RBIs for the Braves. That’s not too bad, but the Braves would have been better with Torre in their lineup. The Braves traded shortstop Denis Menke and pitcher Denver Lemaster to the Houston Astros after the 1967 season for shortstop Sonny Jackson. 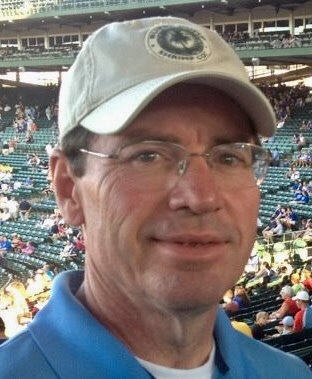 Menke hit .269 with 12 home runs and 87 RBIs for Houston in 1969. Jackson hit .239 with one home run and 27 RBIs for the Braves. Lemaster was just 13-17 for the Astros in 1969, but he had a 3.16 earned run average. That means he would have been at least as productive in the Braves’ rotation as Milt Pappas, which brings me to another poor trade. Early in the 1968 season, the Braves traded infielder Woody Woodward and pitchers Tony Cloninger and Clay Carroll to the Reds for Pappas, who was 6-10 with a 3.62 ERA for the Braves in 1969 while Carroll was 12-6 with 16 saves for the Reds. The Braves would have been much better with Carroll in their bullpen that season. Not a single player the Braves received in these trades ever outperformed the players they gave up. Perhaps the Braves success in 1969 masked the damage all these trades caused. And perhaps since 50 years have passed, it’s time for me finally to get over it.